'went out to play pool yesterday. 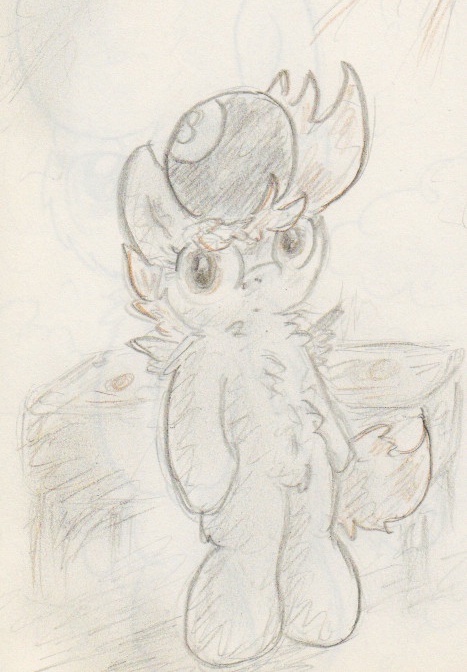 Well, actually, I mostly chatted and sketched this pony - wasn't physically up for the actual pool. Will Scootaloo get her cutie mark this year? Will Scootaloo get her cutie mark this year? *shakes ball and looks into window* "Ask again later"
"Magic 8ball, will I ever fly?"